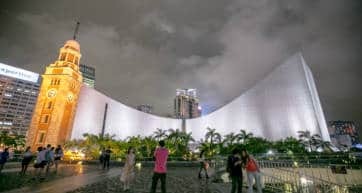 Hong Kong has a lot of museums with different focuses—art, science, space, heritage, horse racing, even tea—but if you only have time for one, be sure to make it to the Hong Kong Museum of History. 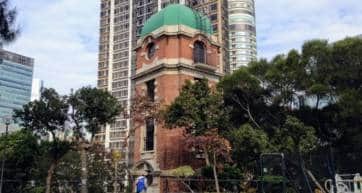 Located in Tsim Sha Tsui East, this museum is a great place to get a better understanding of the incredible shifting forces which made Hong Kong into the vibrant place it is today. Best of all—it’s free! There is no admission fee to the permanent exhibition ‘The Hong Kong Story’, which has eight galleries on two floors. You could spend hours here, taking a closer look at the fascinating exhibits, and learning about the trials, tribulations, and triumphs that Hong Kong went through. The first few exhibits, focusing on the natural environment and prehistoric times, are not the most interesting ones, to be honest, unless you happen to have a strong interest in fossils, rocks and stone tools. 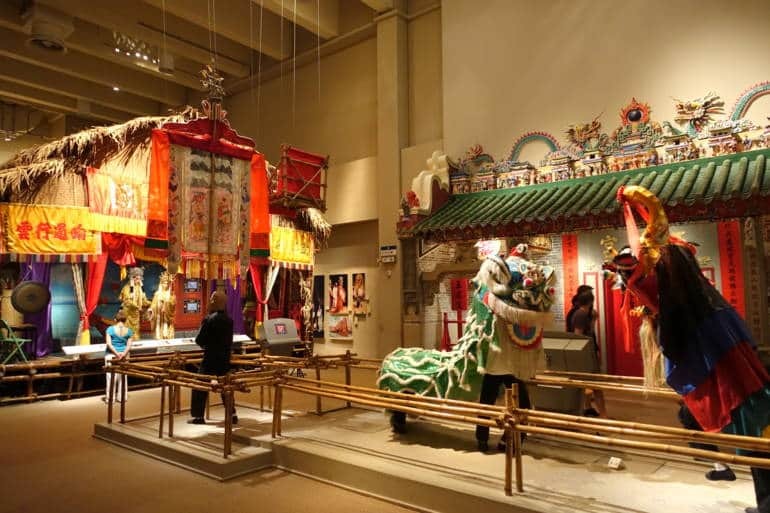 Next come the exhibits showing the influence from the Han to the Qing Dynasties in China, followed by the evolution of Hong Kong’s own folk culture. You can climb aboard a life-sized replica of a traditional fishing junk, and take a closer look at distinctly local customs and festivals, including the famous Cheung Chau Bun Festival. The Opium Wars and the dramatic story of how Hong Kong was ceded to the British Empire will fascinate anyone with an interest in history, and the Birth and Growth of the City shows how Hong Kong was developed from a ‘barren rock’—as Queen Victoria described it in a letter on display at the museum—to a booming hub of commerce and finance. One section is dedicated to the Japanese Occupation, with the hall modelled after an air-raid shelter to recreate the dark wartime atmosphere. There is a focus on an intense 18-day battle which led to Hong Kong’s surrender, and three years and eight months of control by Japan. The eighth and final exhibit showcases Hong Kong’s postwar recovery and rapid economic growth, as well as a lead up to the 1997 Handover Ceremony when the British Empire ‘returned’ Hong Kong to mainland China. This will no doubt help visitors understand and appreciate the hard-earned evolution, the resilience of its people, and how this unique place came to be. The museum is closed on Tuesdays, but open on weekdays from 10am to 6pm, and weekends from 10am to 7pm. For an small fee you can visit the special exhibitions, which often include priceless artifacts on loan from other museums in China. If you really have a thing for museums, of Hong Kong’s Science Museum is literally right next door, and has free admission on Wednesdays. If you’re stuck with a really rainy day, visiting these two museums is a great indoor activity. Barrier-free access, passenger lifts, and wheelchair accessible toilets.